A stock subassembly called 9x KR-2L. Built with 59 of the finest parts, its root part is Size3SmallTank. 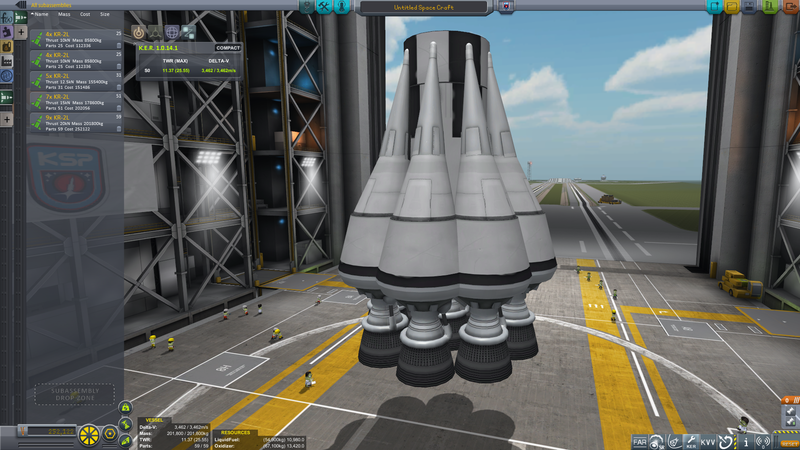 Built in KSP version 0.90.0. 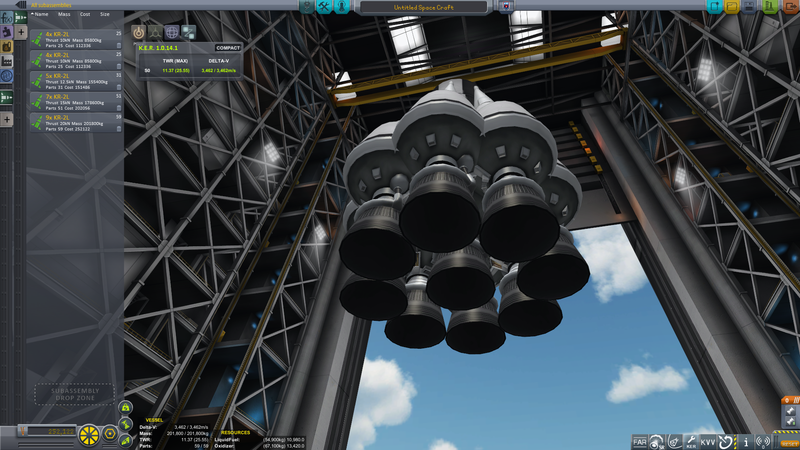 NOTE: Description is wrong; actually has 22.5kN thrust.